We are about 2 weeks away from the BlackBerry Classic launch and to hype up your excitement, here’s a preview of the browser experience on the device, courtesy of BlackBerry. 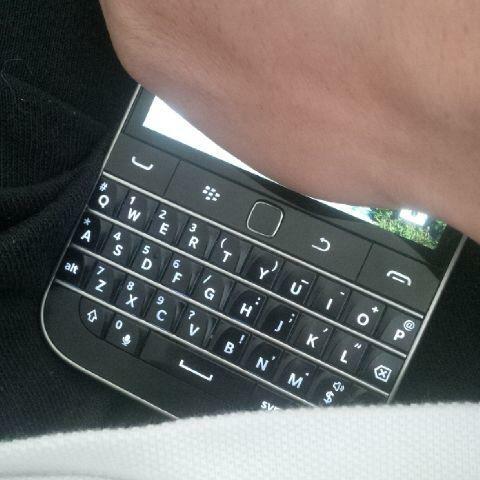 BlackBerry Classic will launch in Singapore on 17 December right here in Singapore. Are you planning to get one of this too?